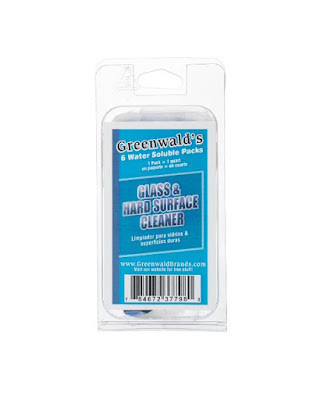 Greenwalds Glass Cleaner is great I have the super spray bottle and I received the refill pack when I run out. This glass cleaner works excellent and now with the refill pack I will have enough cleaner to last me a long time. They come in 6 packs per package which makes 6 bottles of cleaner. No streaking so far and it leaves my tables nice and clean. I would definitely recommend this product because of how much you can make for the cost of one 32 ounce bottle.Just mix and put in 1 packet of glass cleaner per quart of warm water. Excellent quality. I received this 6 pack of refills complimentary in exchange for my unbiased review and opinion. 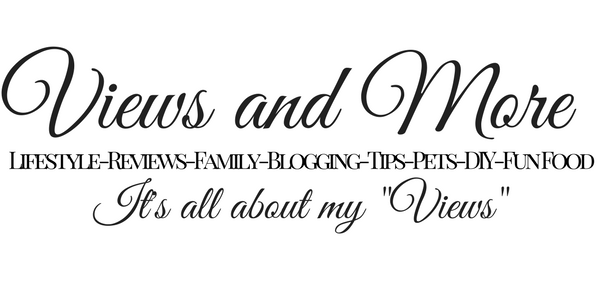 All words and opinions are my own.